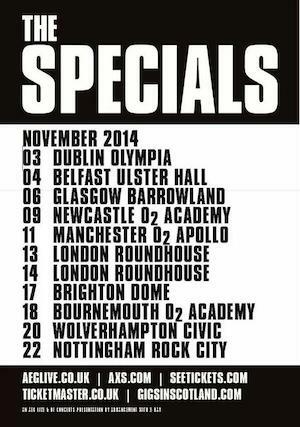 The Paul Weller and Ocean Colour Scene man Steve Cradock is to join The Specials as the bands new lead guitarist. The Specials have announced that Steve Cradock, lead guitarist and founder member of Ocean Colour Scene, is set to join them for their November UK tour. He replaces Roddy ‘Radiation’ Byers as lead guitarist, who left last month to concentrate on his own band The Skabilly Rebels.